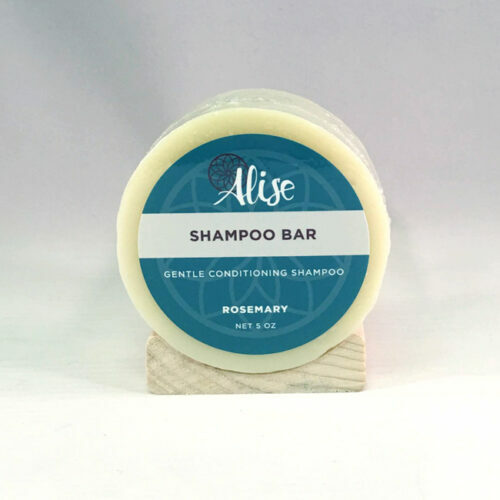 Our Shampoo Bar is a conditioning shampoo bar which gently cleanses and nourishes your hair and scalp. It combines beneficial oils with nourishing ingredients to soften and condition your hair. Great to use for your body and face too! A travel companion where ever your adventures take you! Eco-friendly and Bio-degradable! 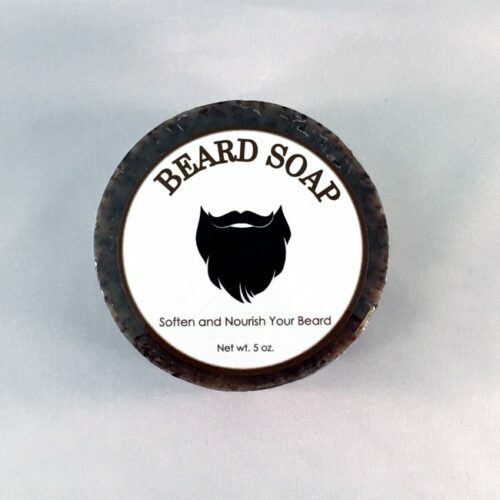 Our Beard Soap can be used as a shaving soap OR to soothe the skin and soften facial hair (or hair anywhere!). As a shaving soap, it lathers big and gently cushions the razor while it adds nutrients to keep skin moisturized. When used as a wash or shampoo bar, it gently cleanses while keeping the facial hair nourished. Scented with refreshing Lemongrass essential oil!